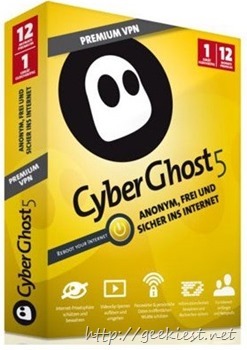 CyberGhost is one of the very famous VPN (Virtual Private Network). The VPN service allows you to access blocked or censored contents. It also helps you to hide your location, IP etc to protect your Privacy from websites. The CyberGhost also supports Android and iOS mobile devices. This offer is in association with Windows Deal. you can read more about this deal here. There are 25107 keys left and you will have to grab the key with in next 4 days time. 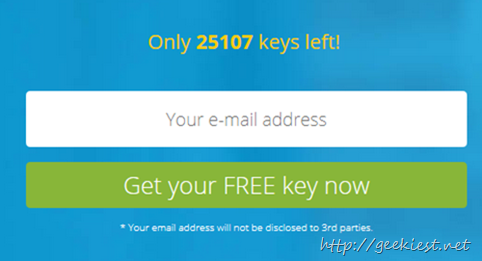 What you will have to do is just give your email address and click the “Get your FREE key now” button.